Download Music Mp3 titled "RARA" by #Marvinc. Click the below link to download and listen to RARA. 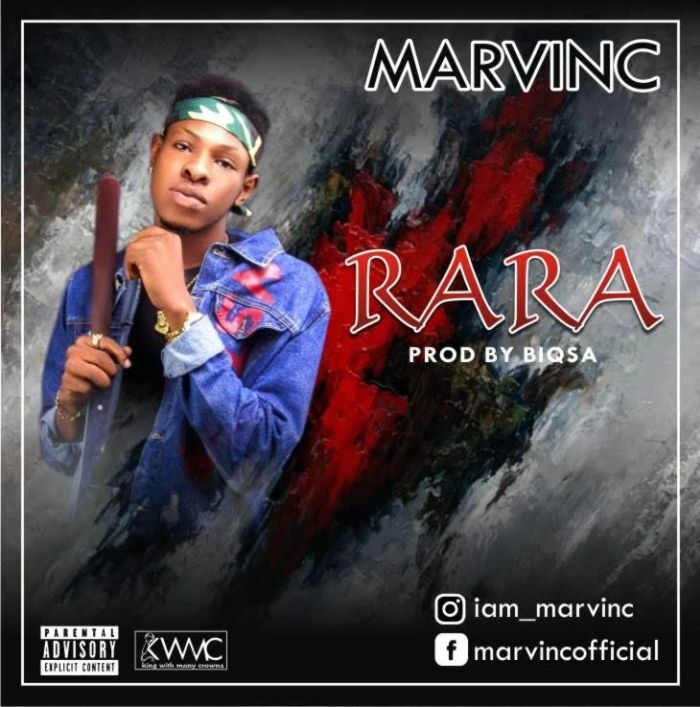 After different colaboration with different undergound sound this year, Lasgidi’s very own, “Marvinc” sensational singer, drops his hot single “RARA” the vibe is unique the sound is hot, the message is clear “Man’s not God”.